Try it now at beta.mycrypto.com! 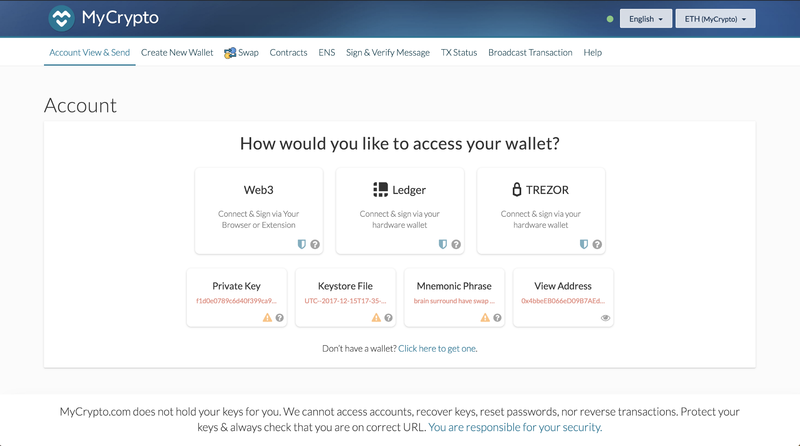 We’re excited to finally announce the next generation of MyCrypto at beta.mycrypto.com. This is a complete rewrite of our codebase to be more secure and robust and set ourselves up for faster scaling and iteration moving forward. The current codebase, while battle-tested and proven, is not optimal for the future. We want to build for the long term. With the new MyCrypto, we’re laying a foundation that sets up the Ethereum ecosystem for success. Now is the fun part: you get to use it, enjoy it, and please help us find any remaining rough edges that we can smooth out. This new codebase is written in React + Typescript, which will replace the Angular stack that you see currently. This also sets us up nicely for desktop apps and mobile apps. We’ve implemented feedback from the Cure53 audit we received in February and are confident in the integrity of our serving infrastructure as well as our completely rebuilt application stack. We have also launched a HackerOne Response program and formalized our vulnerability response program. We hope that the creation of this program will allow for the responsible disclosure of critical vulnerabilities should they arise, and look forward to working with the wider security community. HackerOne will be rolling out at a slower pace and we will announce when it’s ready for public usage. Along with significant performance, stability, and tons of general UI improvements, we’ve implemented a number of major features that we think you’ll find really useful. 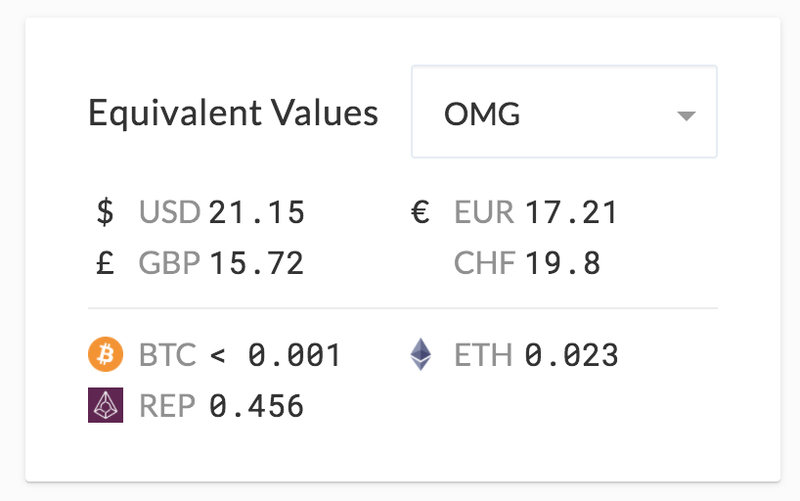 Our gas price UI has received a significant revamp. 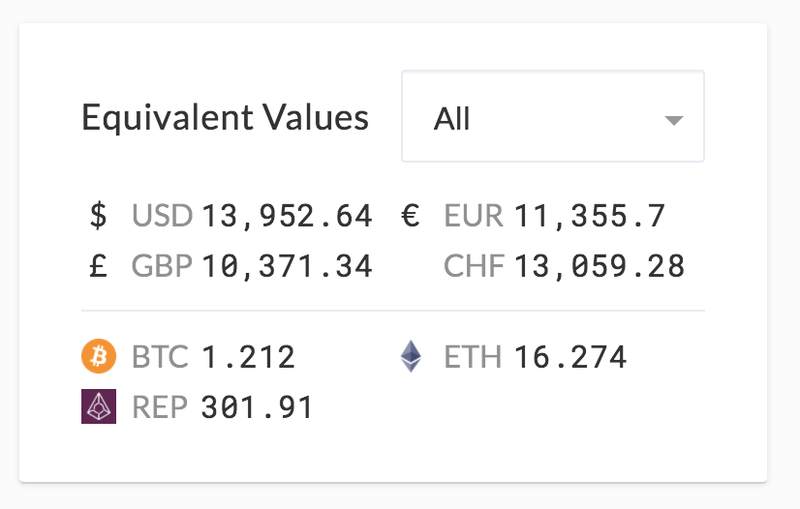 The first step we took was to remove the gas price from the header, and make it more contextually relevant (visible in account, contract, and swap views). 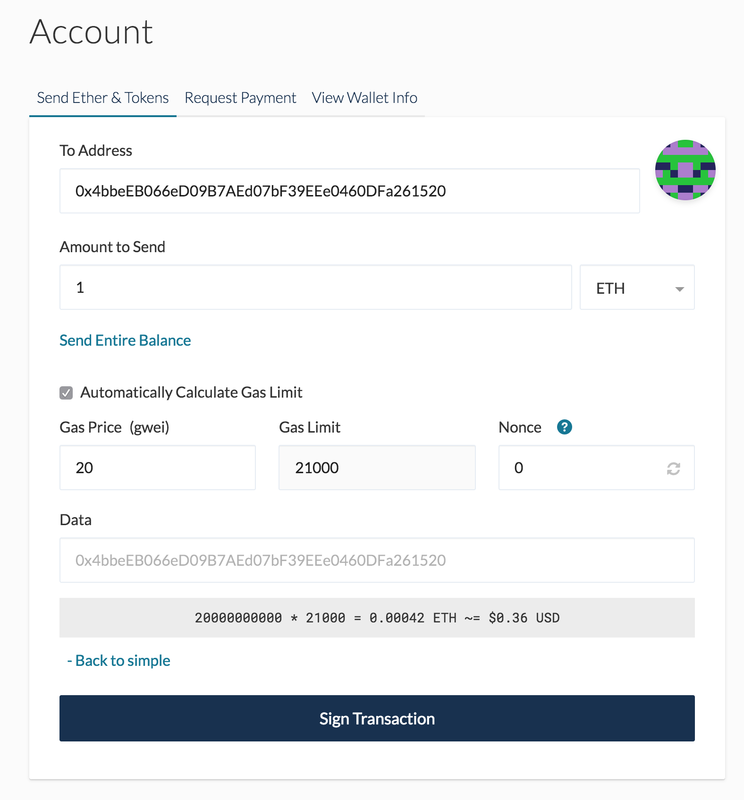 With our new gas price recommendation integration, cheap (and fast) transactions are right around the corner. The days of manually checking gas prices are over! 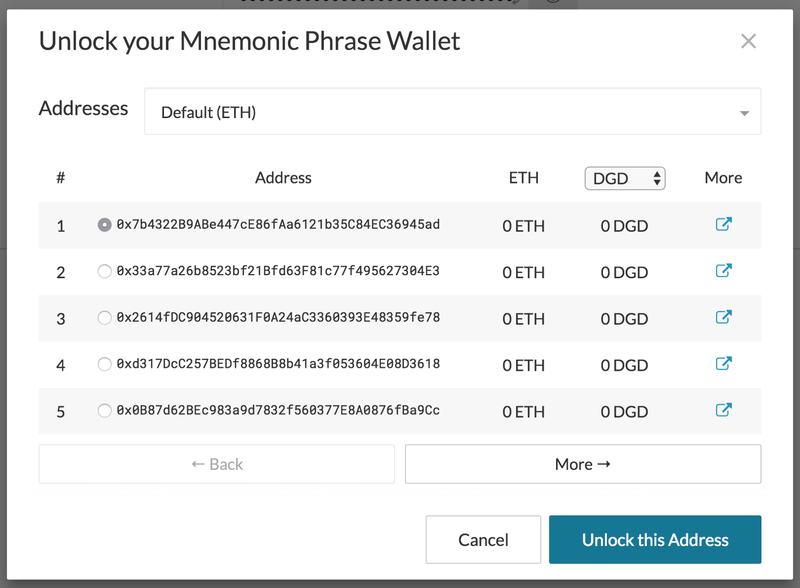 Finally, if you’d like to set a custom gas price, we’ve added advanced functionality to let you set you set gas price at your own discretion. 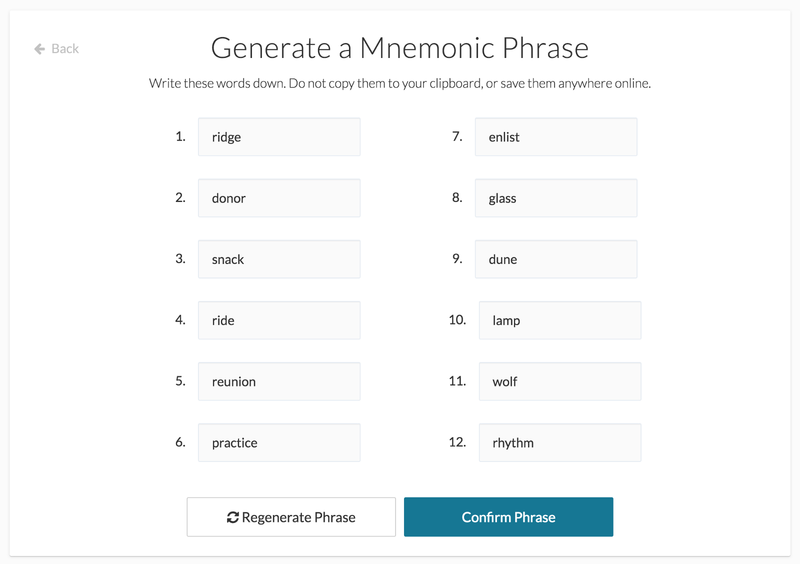 YOU NO LONGER HAVE TO CLICK TO CHECK BOXES NEXT TO EACH TOKEN. 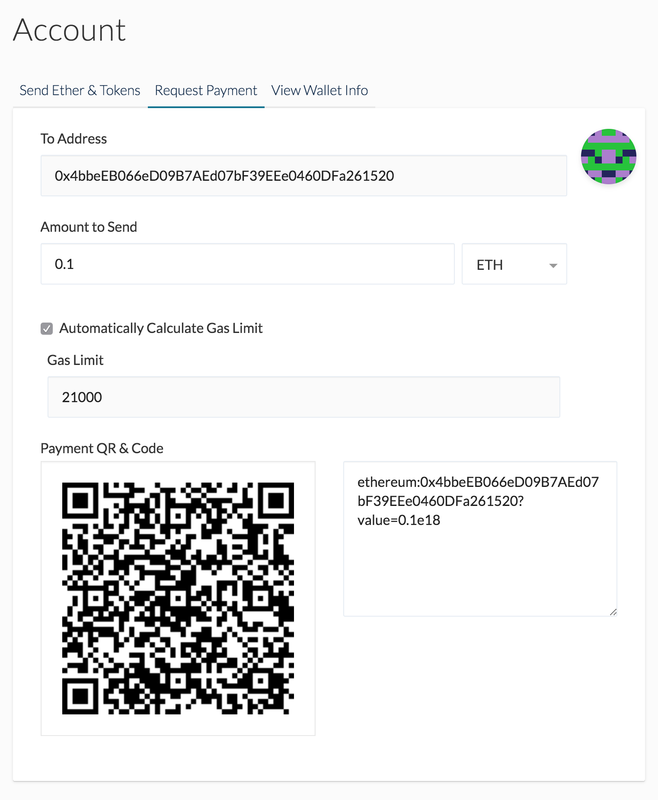 Our upgraded token UI includes a scanner functionality to auto-detect tokens with non-zero balances related to your account address. 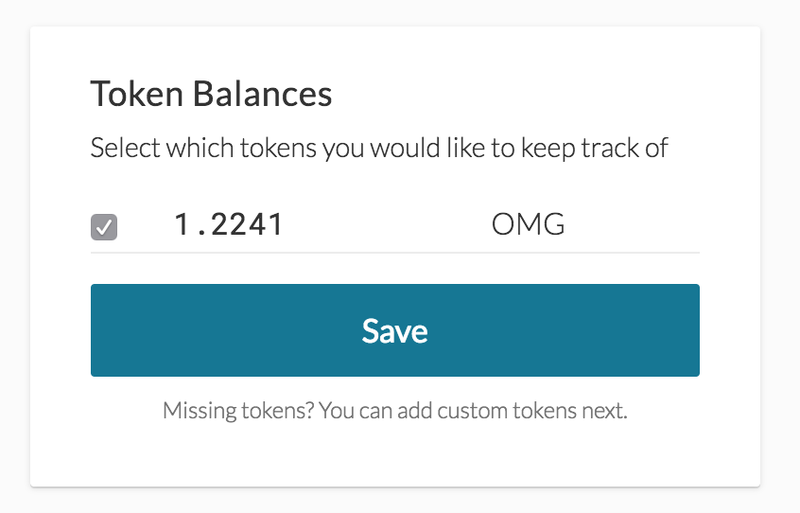 You can easily toggle to select relevant tokens, and we continue to support adding custom tokens to your hearts content! Big thank you to nagydani, ligi, and everyone else involved for helping this EIP become a reality. 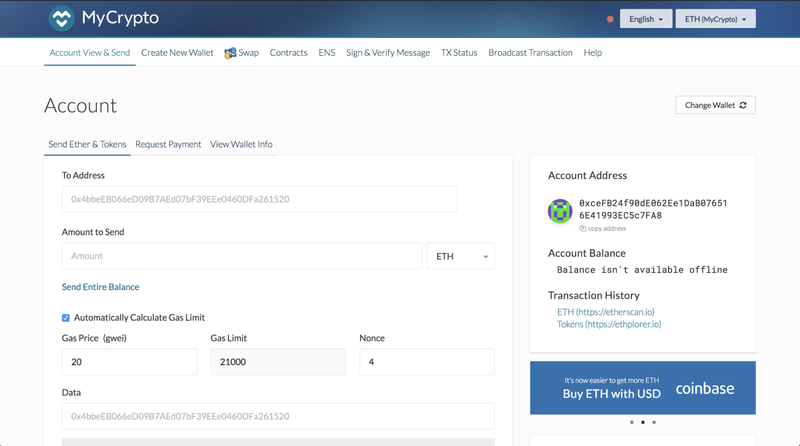 The Account view now directly handles offline sending. Although certain wallets options aren’t available offline due to technical limitations, you’ll no longer need to navigate to another tab to craft transactions offline. These features only scratch the surface of the many improvements we’ve made. We’re incredibly excited to share this monumental release with the community, and are eager to hear your feedback. Translations! If you speak another language, we could use your help translating the UI so we can once again be truly global. 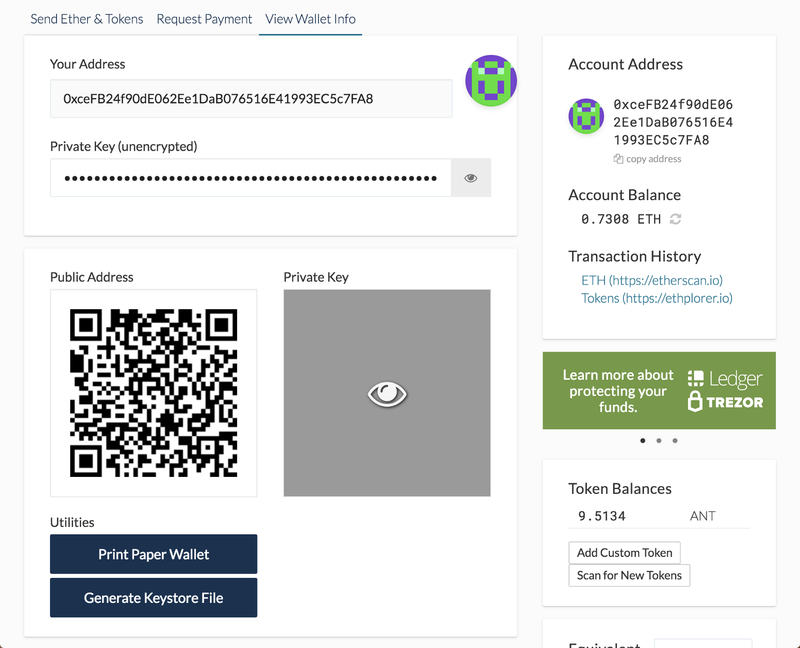 MyCrypto is an open-source blockchain interface that eases the process of storing, sending, and receiving cryptocurrency. 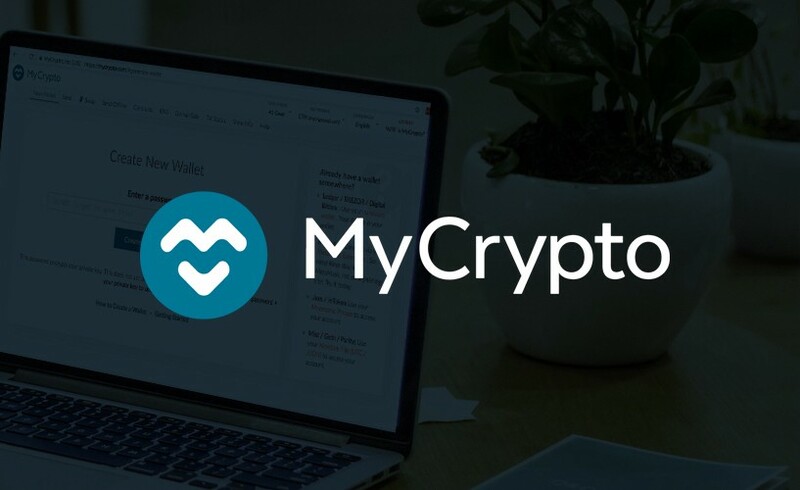 Find us at www.mycrypto.com.